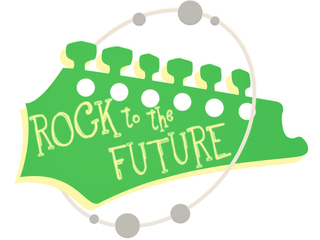 Rock to the Future's Bandmate program allows you to support music education in a BIG way by making small monthly donations that fuel our direct work in the community. Give as little as $10/month (or more!) and know that you are changing the lives of Philadelphia youth through music education. 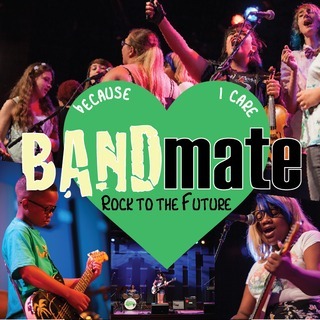 Because the guaranteed support of our monthly donors is so important to our growing organization, Rock to the Future Bandmates get cool perks like discounts on Music for All Ball tickets and special VIP events exclusively for you! Make sure to click "recurring donation" on the donation page to become a BandMATE! We have a goal of adding 100 new bandmates to our organization this year. Sign up now and support music education!